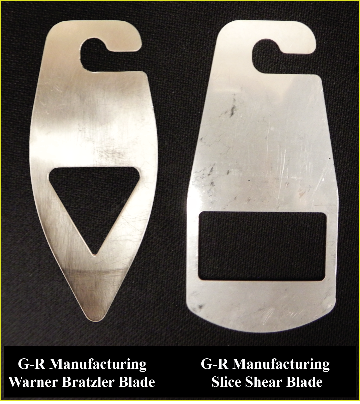 G-R Manufacturing offers an array of replacement blades for a range of slice shear machines as well as additional accessory items. 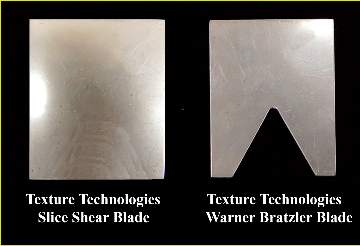 The list of blades, blade types and accessories are found below. 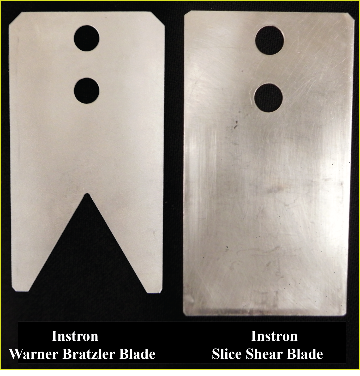 Click Here to view a PDF with blade dimensions for both blades. 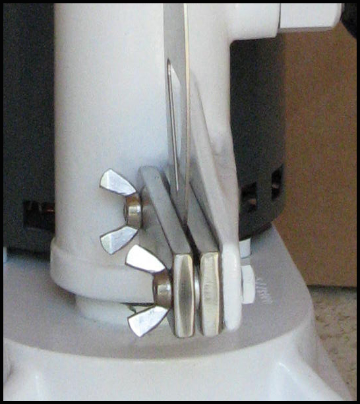 G-R Manufacturing also offers additional replacement accessories for our Slice Shear Machines.